"Hi again! 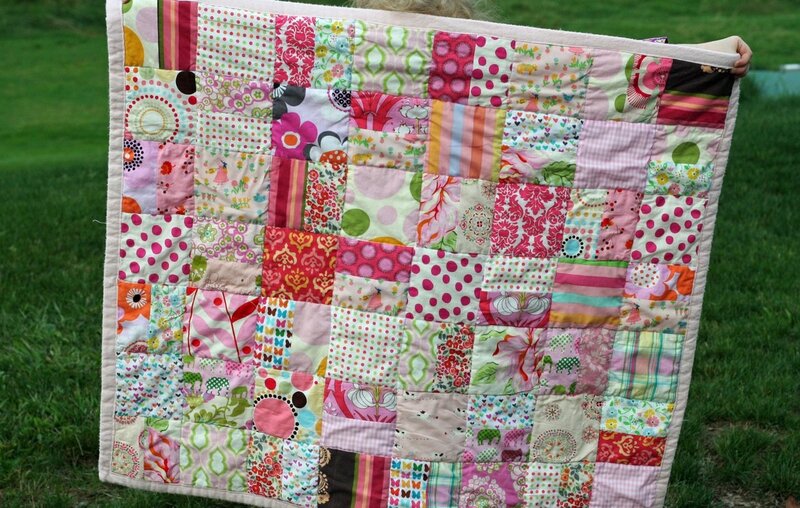 As I mentioned earlier today, what I like about these quilts is the ease of coordinating the colors. In decorating, I love it when a whole room is all blue or green and even though the greens or blues may not be exactly the same, the design works since the basic color carries throughout the room. 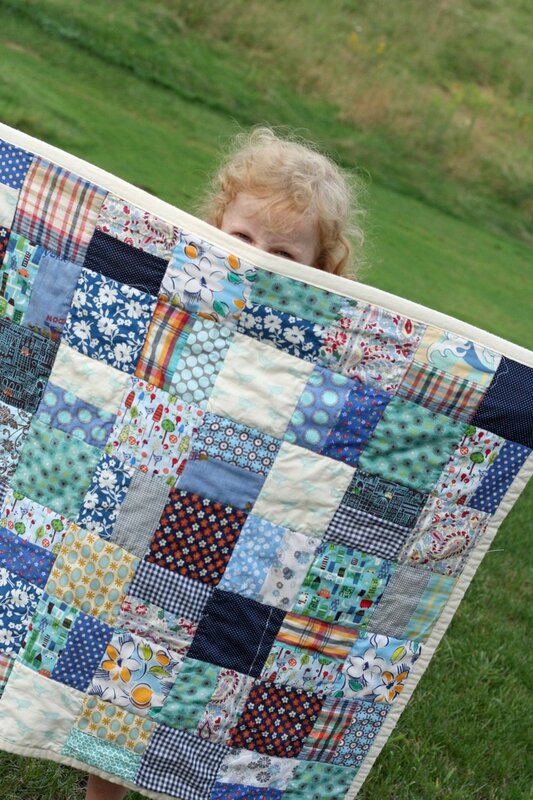 That is the thinking behind these little quilts too. 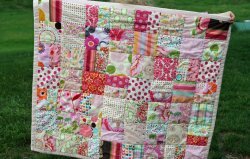 And, you get to use up a lot of those pesky fabric scraps that are cluttering up your sewing room!"